I believe all parents have gone through this – how to make your kids eat vegetables and fruits? You’ve tried to coax them, bribe them with candies, ask them to finish their veges before dessert of ice cream etc. etc. and it just don’t really work. Fruits and vegetables are about the most important fruits your little ones. 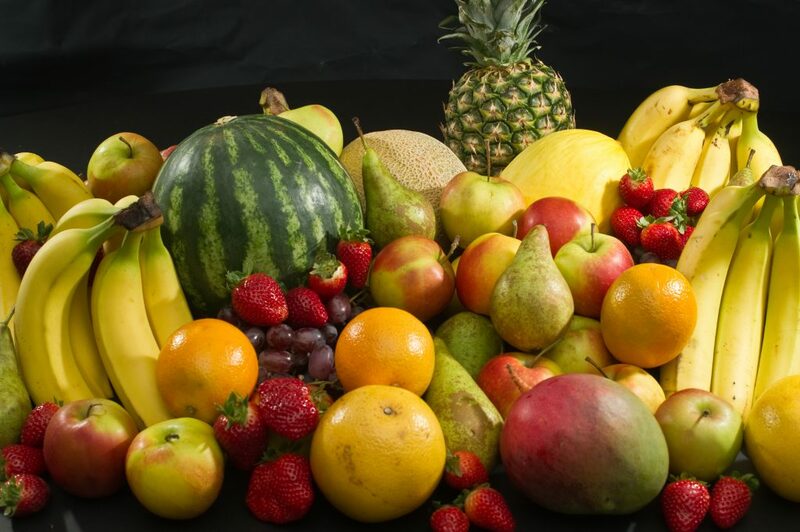 Some rule of thumb is to give 2 cups of fruits and vegetables each to kids from 4 to 8 years old, 3 cups of fruits and vegetables each for kids from 8 to 14 years old and 4 cups of fruits and vegetables each for kids older than that. Boys will require more as well as more active kids. The benefits of fruits and vegetables cannot be denied. They are nutrient dense food, meaning they contain the most nutrient per calorie consumed. The nutrients in them are important for lots of things from bone growth to brain development, it is the super food for your growing kids. 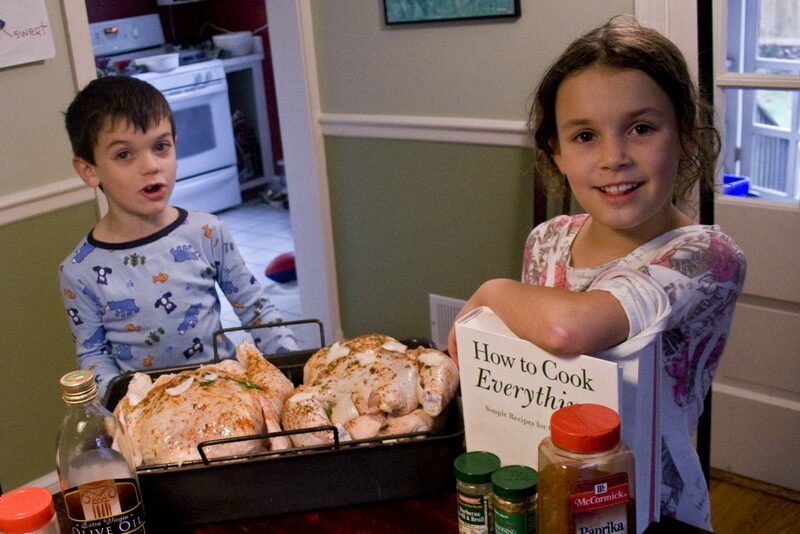 But how to make your kids eat it is the big problem here…. How To Get Your Kid To Eat Vegetables And Fruits? – Using Smoothies! Smoothies is one way for us to make our kids eat fruits and vegetables. Just think about it. Which one is more attractive to your kids – eating some vegetables leaves or drinking a colorful smoothie drink? You get it right. Smoothies are essentially a drink, and if you can make it delicious, kids will want it all the time. With obesity among our kids on the rise, smoothies can also be a tool to keep them full longer because of the fiber. This will stop them from binge eating on chocolates, ice creams, pizza and other not-so-healthy foods. Not to mention, a breakfast smoothie is way better than any of our traditional breakfast options. It’s a great way to jump start their day. How To Make A Smoothie Then? Wondering how to make a smoothie yourselves? Worry not. I’ve compiled a guide on how to make a smoothie for yourselves at home. Please click this link here to go to the post . 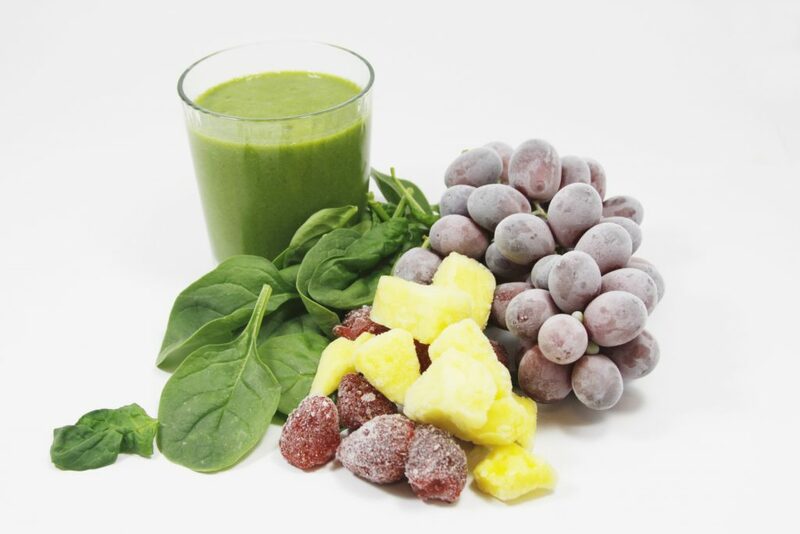 One reason why homemade smoothie is way better than any juice or smoothies you buy from stores is you can ensure only the best ingredients are in your smoothie. You can pick the freshest fruits, organic, non-GMO to be used. It is a bit tiring of course, but trust me, the benefits are tremendous in the long run. Kids by default don’t really like to eat “fresh” things like fruits and vegetables. So even though the smoothie can be enticing to drink, but if they see you make it, for sure they don’t want to drink it. Fortunately it is not that difficult to coax them into it. Below are two tips to make your kids to drink your smoothie. Initially, you need to focus on what they like before bringing the big guns (leafy green vegetables – superb food that contain tremendous benefits. But a no-no to your kids). Once they have warmed up to the idea of drinking fruits in a smoothie, you can add in more nutritious ingredients (kale, spinach, etc.) But first, you have to make them smoothies with their favorite fruits so that they will be more inclined to drink it. Some common fruits that kids love are apples, berries, banana, and peaches. You can put also some yogurt or milk in there. The creaminess of it will make your smoothie have the milkshake feeling, which is really great to win your kids over. Chocolates are also a good lure. You can put some cacao powder coupled with natural sweetener. Honey is great too! I can still remember as a kid I would love to get myself some honey. Peanut or almond butter will make your smoothie that nutty taste which is what a kid will love. Some smoothie recipes for kids list fruit juice as ingredient. While this can be good as it will be very delicious and can tempt your kids drink your smoothie, I’m totally against it. Store bought fruit juice contain lots of sugar and have additives – two things you don’t want your kids to consume. Try to put natural sweetener such as stevia or to give the taste some boost. It is can be more delicious and definitely more healthy. Please don’t forget to put ice, or frozen fruit. These will make the smoothie frothy, and also cold. Everyone loves cold drinks right? Especially our kids. Here are 3 amazing healthy smoothie recipes that your kids will surely love. I’ve broken them down into stages – first stage to get your kids to warm up to the idea of a fruit smoothie. Second stage is adding more fruits components. Third stage is finally putting our leafy vegetables and completing the smoothie. All recipes here are taken from allrecipes.co.uk. They have lots of delicious smoothie recipes, as well as other dishes for you to try. (They also have the American version of their site – allrecipes.com. I just stumbled upon the UK version while finding a great smoothie recipe on google). What do you get when you combine banana and a chocolate milkshake? A happy and eager kid! This smoothie is the first recipe that you can give your kids to try. A very simple banana and chocolate smoothie to let your little ones warm up to the idea of drinking fruits. Here is the ingredients. Put them all into a blender and blend. Put all ingredients into a blender and blend. Put some ice if needed to make the smoothie cold. Second Stage – Let’s Increase The Fruits! I love this recipe. It has two layers – bottom layer is the mango + banana + yogurt layer that is yellow in color. Top layer is purple and has berries + banana + yogurt. It is a very interesting and delicious smoothies. I’m sure your kids would love this. (I can’t put the photos here to avoid any rights issues with allrecipes. Please click the link here to see the photo at their website. 1) Mix mango and half of banana and 2 tablespoon of yogurt. Blend and pour it into the bottom half of a tall glass. Ice cubes and water is added as you see fit. 2) Mix the remaining ingredients (half banana, berries, 1 tablespoon of yogurt), blend and pour it carefully on top of the bottom layer. 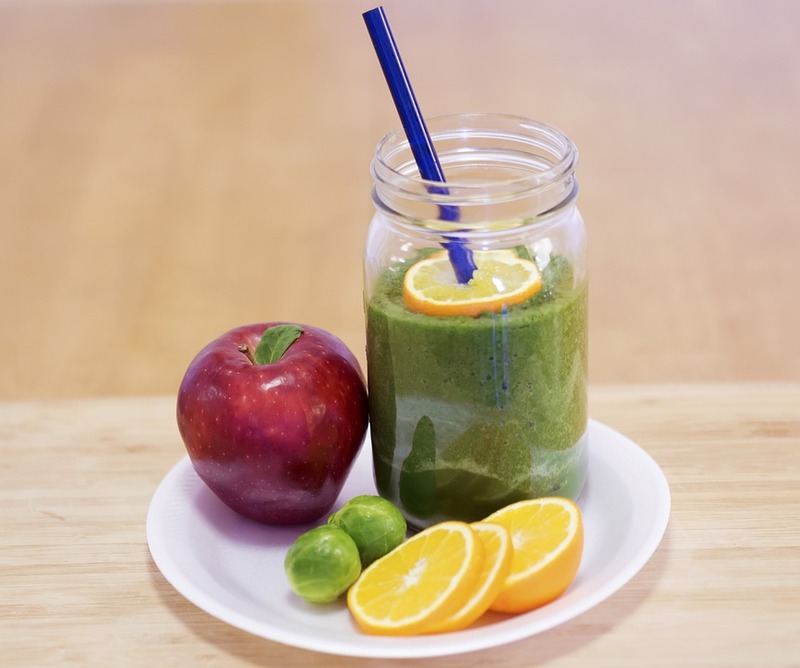 Last Stage – A Full Blown Fruit And Vegetable Smoothie! It’s time to bring the leafy green vegetables. Assuming your kids have warmed up to the idea, for sure they don’t really mind having a little green on their favorite drink right? Hope you guys gain some insight or two on how to make a healthy smoothies for your kids. Smoothie is a fantastic way to directly increase your kids consumption of fruits and vegetables. Last but not least, ensure you have the best blender for your smoothies. Low grade blender will never give you the silky smooth smoothie that your kids love. A cheap blender will not be able to totally pulverize all the ingredients, especially leafy vegetables. Hope you love this post. Feel free to put your comments down below in the comments section. Till next time. Cheers! My kid love his fruits and greens all right. It’s just that when it comes to juice he is a bit fussy. I would have to filter those fruit juices till there are no pulps or residues else he won’t drink. Probably adding in chocolates or yogurt and turn it into smoothie will change that. After all, it is the fruit itself that contains the fiber and nutrients for toddlers. Hi Chris. Well, kids just love sweet things ain’t they. I’m really glad though that you are aware of the high amount of sugar in store smoothies and is finding ways to avoid your kid from continue drinking it. Not much parent have that knowledge and wisdom in them to do that. Hope your kid will love your homemade smoothies buddy. Cheers!